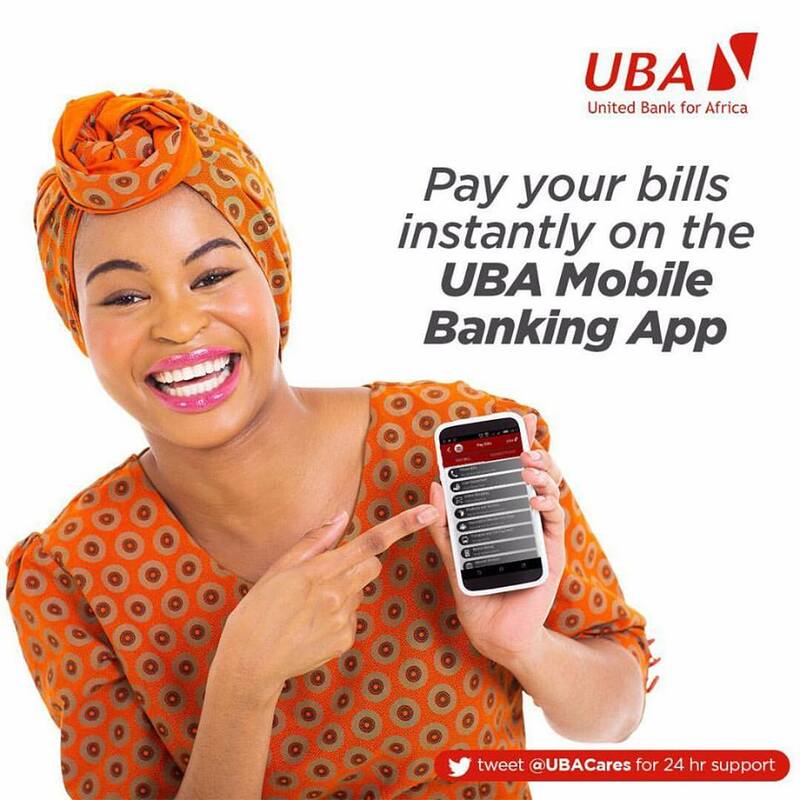 By: Yinka Adedeji, Head of Consumer & Digital Banking at UBA Plc. Banking is traditionally thought of as an mediator between those that have excess money and those that need money. Banks are still stuck with the traditional mind-set by continuously re-inventing around liability, credits, treasury and correspondence products. Managing these products requires a lot of manpower. Manpower required to assess small value requests is the same as what is required to assess large value requests. For example, the effort to process a mortgage of Euro 25,000 is the same effort to process a 250,000 Euro mortgage. At the same interest rate, the larger ticket transaction will yield higher interest income. Therefore, traditional banks usually focus on those large ticket opportunities. Technology entrepreneurs have identified these opportunities in low value ticket but high velocity transactions and have come up with fantastic solutions. These financial technology entrepreneurs are now emerging so fast with very simple and easy to use solutions for customers that need financial services that traditional banks do not place a lot of value on. The threat posed by UBER to the transportation industry is child's play in comparison to what FinTechs can do to traditional banks. The advantages of FinTechs over traditional banks are agility, idea generation at the back of envelops, decision making in coffee shops instead of fancy boardrooms and lengthy unproductive meetings, flexibility to continuous change, openness to use shared services like clouds, very low cost and low pricing, no legacy systems to box their thinking, no fear of failure and, freedom from claws of regulators. Fintechs are dominated by students, new graduates and experienced workers who are frustrated with the products and processes of traditional banks. However, some giant social media agencies such as Facebook, Google, Yahoo, WhatsApp, etc. are now playing in the payment space of traditional banks. They are not only driving banking service penetration but also bridging the gap between banks and Fintechs to provide financial services. Tech giants are gaining the trust of people, and, in fact, have more information about the customers and their friends and family than what the banks have. Thus, the banks no longer monopolize peoples’ trust. However, traditional banks also have a unique advantage in the sense that people trust that their money is safe. The advantages listed for FinTechs are the disadvantages of traditional banks and the advantages of traditional banks are the disadvantages of the FinTechs. Central switches have improved significantly as FinTechs can now readily connect to banks. The switches that rely on account numbers will definitely require the banks to authenticate all transactions and will require collaboration of the banks. However, those switches that accept cards have opened the capability of Fintechs to approval debit/payment transactions from accounts that are in banks. FinTechs are introducing new and cool products such as account deposits, payments and transfers, recurring payment services, bill payments, local and international remittances, nano- and micro- loans, discounts, loyalty services, etc. Traditional banks are trying to respond to the threat posed by these FinTechs barbarians at the gate. However, traditional banks cannot respond with better solutions fast enough. The banks have come to recognize that they have to collaborate with Fintechs in a Win Win style. Traditional banks will enable and provide access to already banked customers current and historical data and Fintechs can access bank data at a cost. When the dust settles, traditional banks will enable, acquire or invest in some Fintechs. Traditional banks will need to improve to act like Fintechs or die. Thanks for post! I also recommend you to get acquainted with this one. Have a nice day!